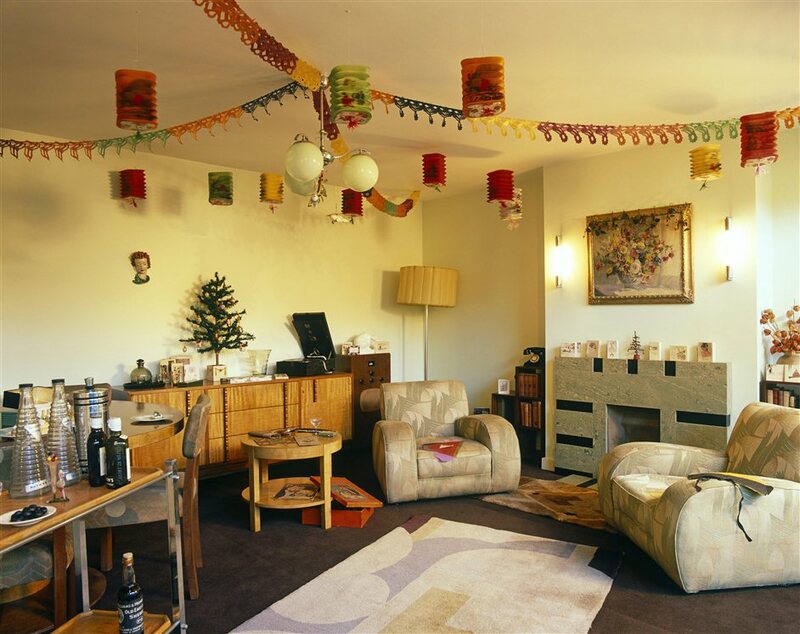 Each year theGeffrye Museum celebrates Christmas with a look at the way Christmas traditions have evolved over years at its annual Christmas Past exhibition, staged at the Shoreditch museum for over 20 years. It's a timely opportunity to see the museum's period rooms decorated to reflect our changing tastes at this festive time of year. Typically there's a programme of events and family activities which tie in with the chosen theme where you can create your own Christmas decorations, sip on mulled wine while witnessing the traditional burning of the holly and the ivy, and enjoy the carols by candlelight. What are the best dining options near Christmas Past London? Christmas Past gyms, sporting activities, health & beauty and fitness. The best pubs near London Christmas Past. Christmas Past clubs, bars, cabaret nights, casinos and interesting nightlife. Where to have your meeting, conference, exhibition, private dining or training course near Christmas Past. From cheap budget places to stay to luxury 5 star suites see our deals for Geffrye Museum hotels, including Courthouse Hotel Shoreditch from 80% off.